Home / Savings Blog Posts / Recipes / Appetizer Recipes / Homemade Ranch Dressing Recipe! If you are a fan of Ranch Dressing, you will want to check out my Homemade Ranch Dressing Recipe! This Homemade Ranch Dressing Recipe is a great recipe if you are having a crowd over for dinner, or if your family loves to use ranch dressing as a dipping sauce! Make this for Pizza Night, Fried Chicken Salads, Dipping Sauce for Fried Pickles, French Fries, Chicken, or any other ranch dressing meals! If you love having salads for lunch, this is an easy recipe to throw together on a Sunday and enjoy all week long! Mix 1 Tbsp Mix with 1/2 Cup Mayo and 1/2 Cup Milk. My kids LOVE Ranch Dressing! I can get my daughter to eat almost anything if she has ranch dressing to dip it in! Plus, they both love vegetables dipped in ranch dressing! Let’s just say that we go through a lot of ranch dressing in our house! 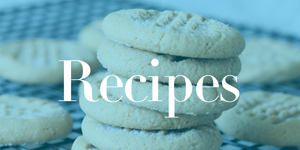 I love that you can either make a full recipe or just a little at a time! Do whichever works best for your family! If you are looking for something that goes well with Ranch Dressing, be sure to check out my Fried Chicken Recipe! 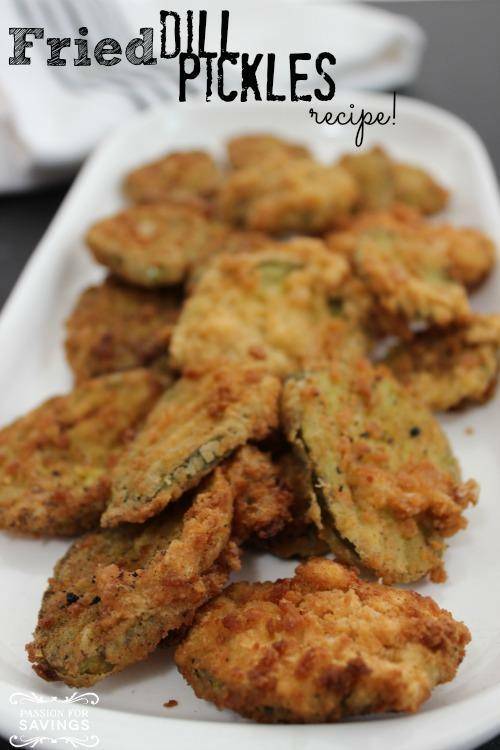 You can also check out this Fried Pickles Recipe – YUMMY! Both of these go perfectly with Ranch Dressing! Your family will ask you to make it again and again! Plus, you can save money since you won’t be buying this at the store! Sometimes it needs to set in the fridge for a few hours to set and thicken up. You can also use less milk to make it thicker.